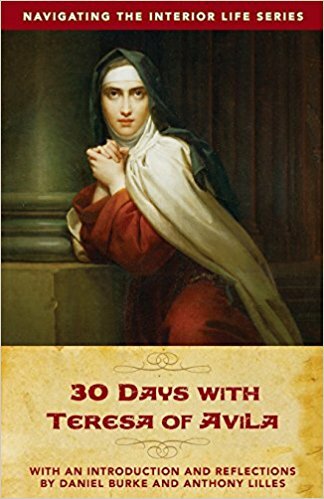 30 Days with Teresa of Avila is the third book of Dan Burke’s Navigating series that brings the wisdom of the saints into your hands. These unedited letters of Teresa of Avila to her friends offer a rare window from which to gaze upon the Saint’s genuine witness and pragmatic advice on pursuing an intimate friendship with God. 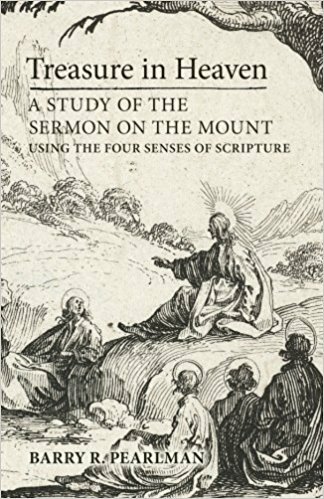 Dan Burke and Anthony Lilles provide rich reflections to encourage a deeper and more prayerful reading of these fascinating letters to those who want to sit at the feet of this great doctor of the interior life. About the series: Dan Burke’s Navigating series brings the wisdom of the saints into your hands. 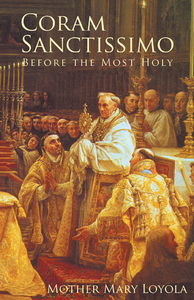 This series is a goldmine for Catholics to deepen your relationship with God and to grow into a deeper union with Jesus Christ. Endorsements: One of the best people to spend 30 days with is Teresa of Avila. Thanks to Dan Burke for making this possible in this valuable book for spiritual reading. -Ralph Martin, Author of The Fulfillment of All Desire Dan Burke’s devotional book, 30 Days with Teresa of Avila, is a most timely resource as the Church celebrates the 500th anniversary of her birth. The selections chosen from the Saint’s extensive correspondence provide spiritual and practical insight in order to love God at a deeper level, which results in a burning desire to truly love others. As Pope Francis has noted, what St. Teresa has to say through her writings has “perennial relevance” for us today, and 30 Days will help unpack previously unfamiliar writings that provide an abundant feast to nourish hungry souls. -Michael D. Wick, Executive Director for the Institute on Religious Life The Church recognizes St. Teresa as a doctor of the Church, which means that all Christians should learn from her. Thanks to Dan Burke for making such learning simple, practical, and pleasurable. 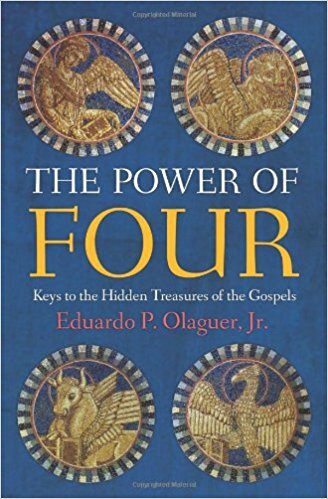 Every page of this book provides profound spiritual direction. -Mike Aquilina, Author of Faith of Our Fathers and EWTN host.